If you go down to the woods today, you’ll discover a secret garden that deserves to be shouted about! 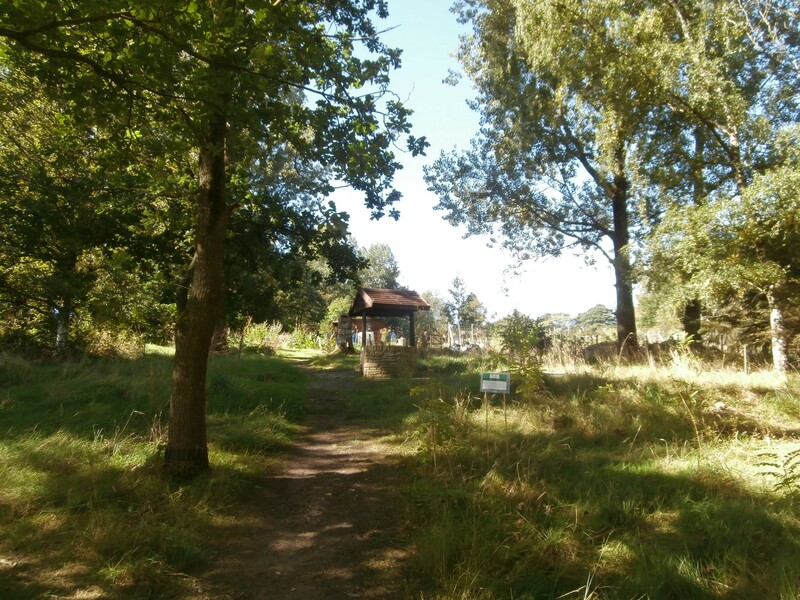 The forest garden at Lancaster Leisure Park, is an accessible two-acre site of forest paths, wildlife habitats, seasonal plants and home-grown vegetable plots. Open to the public, it provides a “wonderful place to wander” appreciated by visitors seeking peace and quiet amidst the bustle of the day. At its heart is a vital charity project providing education and rehabilitation for a group of vulnerable young adults. ‘Fork to Fork’, founded in 2013, helps people address long-term problems through therapeutic horticulture. Led by horticulturalist Robin Eyre, dedicated volunteers including many with learning support and mental health needs are kept busy path-clearing, propagating and potting every week, gaining not just gardening skills, but valuable social and community integration at the same time. Yet at the end of 2017 the project was suddenly at risk of closure when financial pressures meant partners Piccadilly Garden Support Services were forced to pull out. Luckily Allan Blackburn, centre manager and owner of GB Antiques and Lancaster Leisure Park, plus Lancaster Brewery director Matt Jackson, recognised the importance of the project and stepped in. Putting in their own money, they worked against the clock for a seamless transfer ensuring no positions were lost, and have now set up a charitable trust to safeguard Fork to Fork’s future. 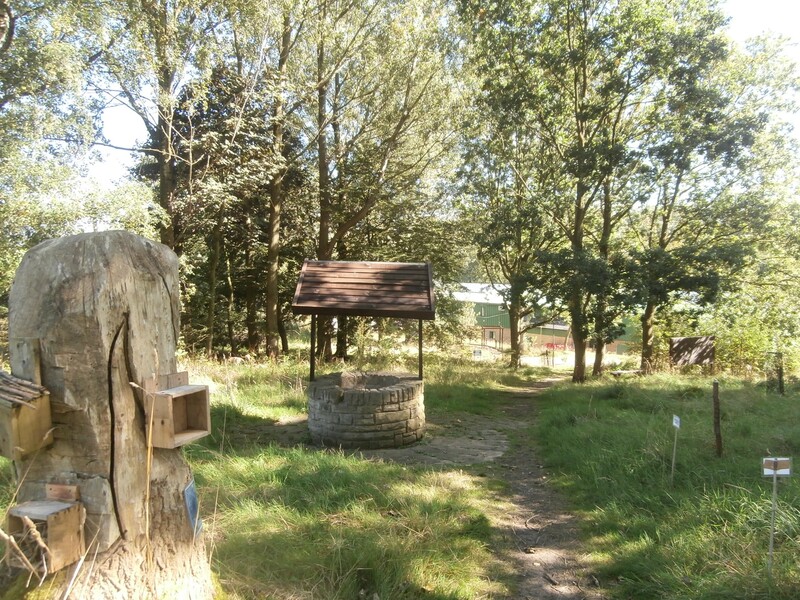 To donate please go to: https://www.justgiving.com/crowdfunding/forktoforklancasterforestgarden and check out ‘Fork to Fork’ on Facebook for amazing weekly Forest Garden updates and pictures.